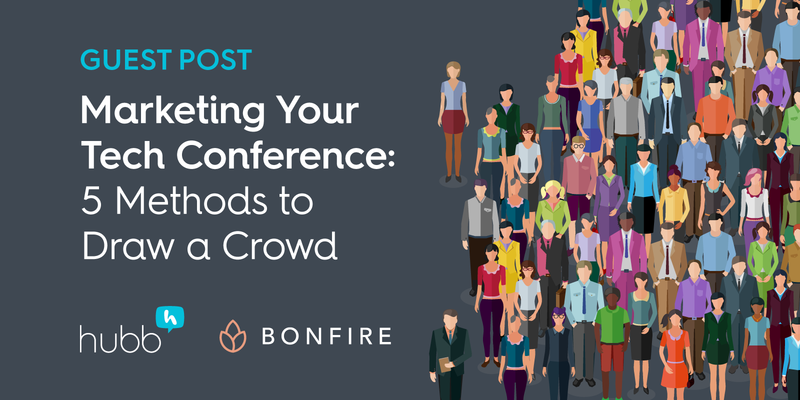 Expert advice to help you crush your next conference. Sign up to get the latest tips on building, marketing and executing conferences — delivered straight to your inbox. We are thrilled to announce the launch of our integration with TripBuilder Media, a mobile app provider that is transforming the way companies and associations engage and communicate with members and attendees at their events. This integration will make it easier than ever for Hubb customers to pull information into the TripBuilder mobile solution with little to no cost or effort for setup. Conference or event schedules and speaker information can be automatically synced with the TripBuilder app so event attendees always have up-to-date information. What does this mean for your event team? No more double data entry = less staff time devoted to administrative tasks. Teams led by Rebecca Anderson, Customer Success Manager for Hubb, and Katie Flynn, Product Manager for TripBuilder, collaborated to identify which data points are most commonly shared between event management systems and event apps. With this Hubb-TripBuilder Media update, clients can now access an out-of-the-box integration that requires little to no technical knowledge on the client side to set up. With this simple integration, data will travel between TripBuilder and Hubb automatically with a chron job that can be set to sync as frequently as the customer requires. 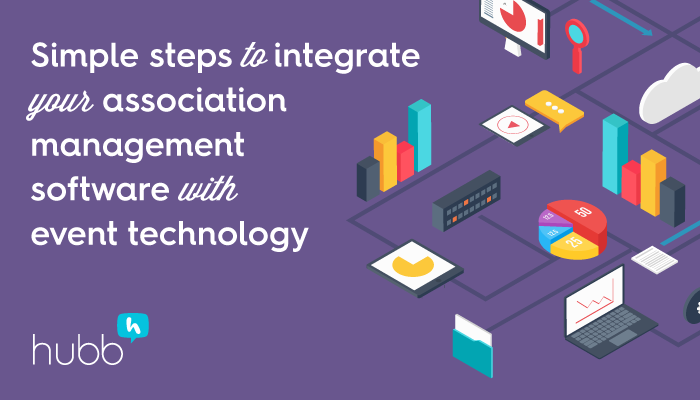 Users with unusual or more complicated data transfer needs can continue to work with both companies to build more complex integrations. This partnership continues Hubb’s aggressive integration efforts with other best-in-breed event tech providers. For more information about TripBuilder, check out tripbuildermedia.com or email info@tripbuildermedia.com. 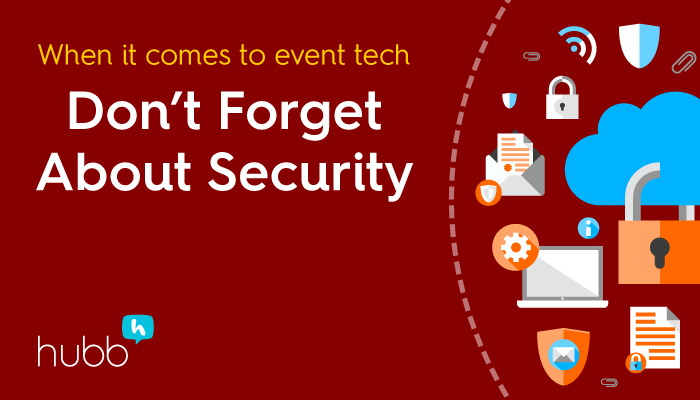 Are you looking for a better way to tame the chaos of event management? 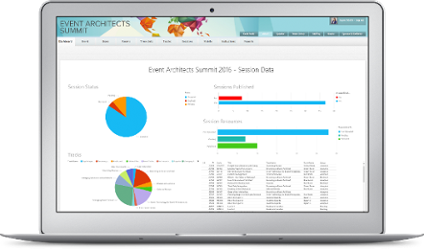 Check out Hubb’s event management solutions.